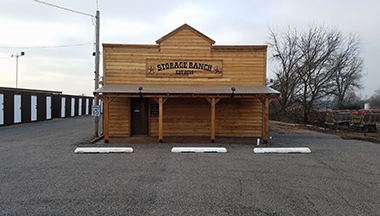 Our Oklahoma storage facilities are proud to serve all local and surrounding communities with clean, quality storage at affordable prices. 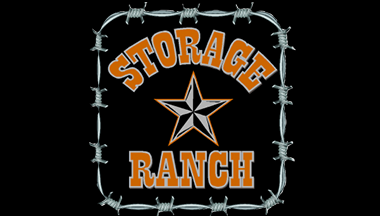 Storage Ranch offers very affordable rates in Oklahoma. 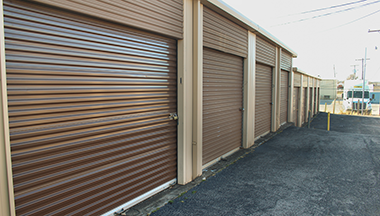 With flexible monthly storage rental options, no deposit required, and 24/7 access to units, we make storage easy. 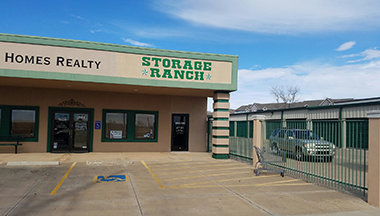 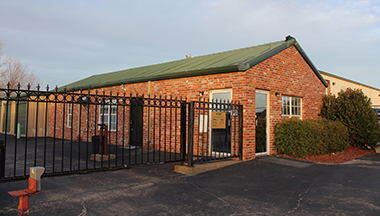 Come visit us in our office, open Monday through Saturday – our friendly and knowledgeable customer service professionals will be happy to answer any questions and assist you in finding the perfect storage unit. 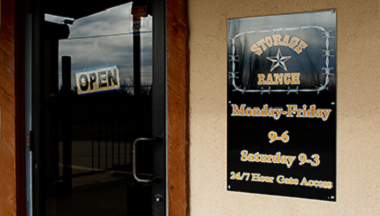 Go to any location pages to get driving directions and google maps.